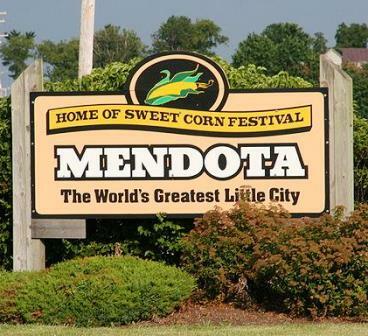 Shady Oaks Country Club is a Semi-Private 18 hole golf course located in Amboy, Illinois. The Shady Oaks golf course first opened in 1962. 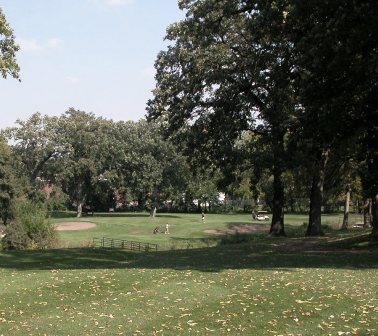 The then, 9-hole course was designed by Jim Larkin. 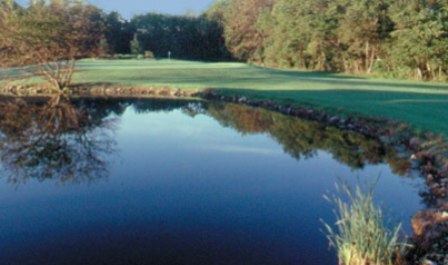 The back nine, designed by David Esler, opened for play on July 4, 1996. The Shady Oaks golf course was built on hilly terrain, so you can expect some uneven lies.  Water hazards and numerous sand bunkers come into play throughout the course. There are a few dogleg fairways, and all the holes are lined with trees. 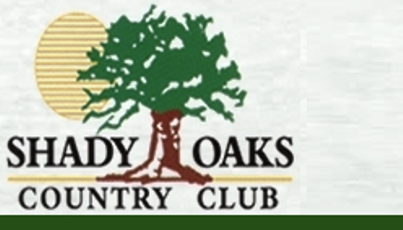 Shady Oaks Country club offers a unique and challenging 18-hole layout where accuracy off the tee and accurate approach shots are rewarded. At 6.212 yards from the tips Shady Oaks doesn't "appear" to be difficult, but don't let the yardage fool you. 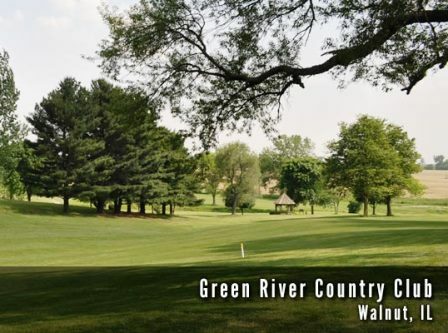 The tight tree lined fairways and small sloped greens can take a toll on even the most patient golfers and make scoring very difficult. 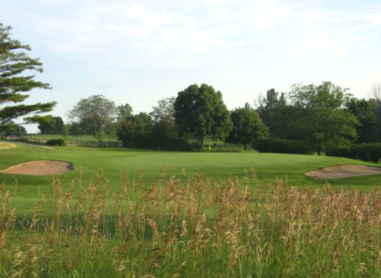 Shady Oaks is open to the public and has 4 sets of tees for varying skill levels. Par for the course is 71. From the back tees the course plays to 6,212 yards. From the forward tees the course measures 4,542 yards. The longest hole on the course is # 2, a par-5 that plays to 525 yards. The shortest hole on the course is # 9, a par-3 that plays to 143 yards from the back tees. Watch out for # 4, a 415 yard par-4 challenge and the #1 handicap hole on the course. The easiest hole is # 10, a 350 yard par-4.